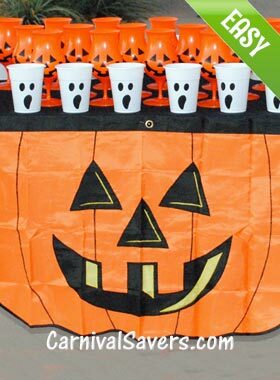 FREE Halloween Game Ideas - DIY & Easy Halloween Games! Click to See More Games Below - Perfect for Kids, Teens and Adults! See all the step-by-step details to make this safer Halloween Game and how to play! This is a quick game that is great for smaller events! Even older kids love this Halloween Game! This Halloween has been a favorite and looks great at night!! Click to see all the details here! 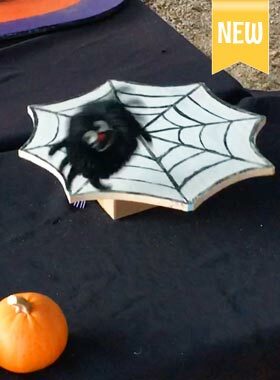 Watch kids try their luck at getting a spider to hang out on his web with this DIY Fall Game! Click to see more! So quick to setup and can be played indoors or out! 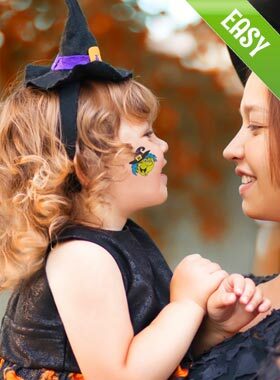 See all the details for Witches' Brew Kids Halloween Game! 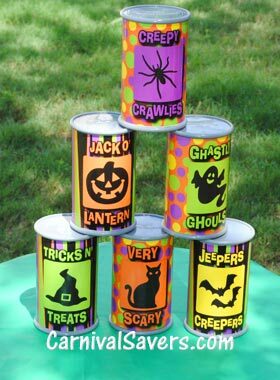 Kids try toss "Bugs" through the Spiders Webs into buckets to win! 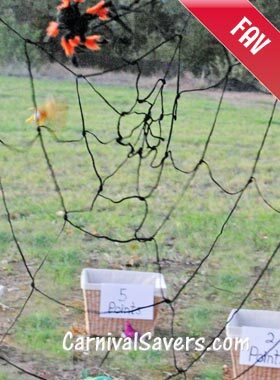 See all the details of this popular Spiders Web Game! 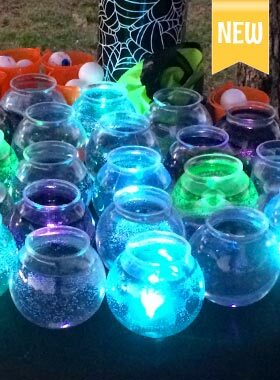 Check out this kid, teen & adult Halloween Game - everyone will have a blast! See how you make it glow! 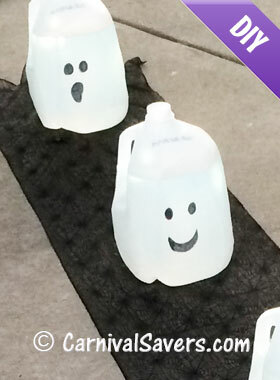 Grab 4 empty milk jugs, hula hoops & click to see how we make these ghosts glow in this DIY Halloween Game! 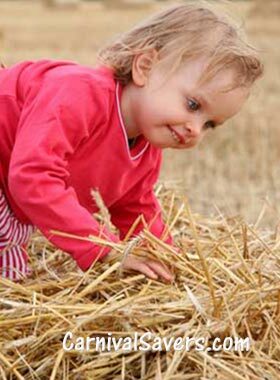 Pile up some hay and follow these simple rules to make this fall hay game lots fun! 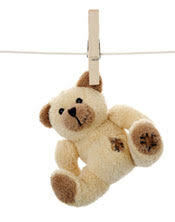 See this 1 tip to make this booth bales of fun! Kids, teens & adults love to add removable tattoos! 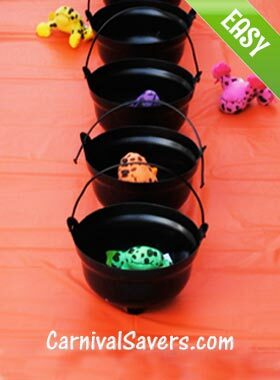 See our hints & tips to set up this Halloween booth in a jiffy! 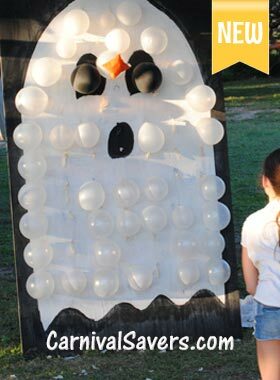 Don't miss our Halloween twist on a favorite Carnival Game. We added underwater lights and more! 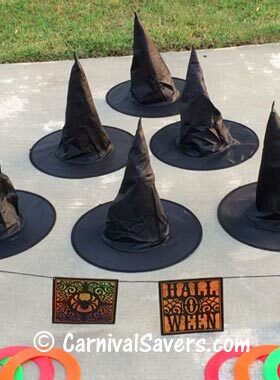 Kids will have a blast tossing rings on these witches hats! Click to see how to! So Fun for a Large Event! 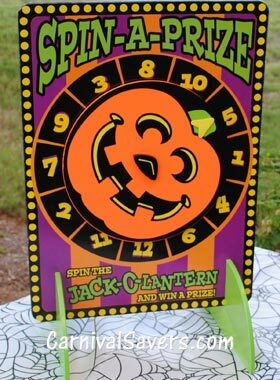 This pumpkin themed game is great for large and small events - see our alternate directions for this easy game! 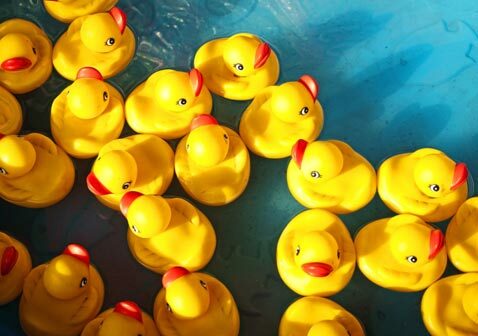 Our secret for decorating large outdoor events fast and on a budget? 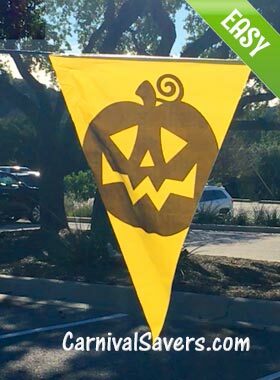 Simple... add pennant banners for less than $10! 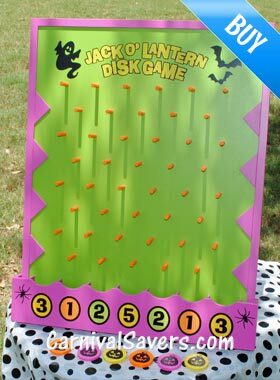 Set up this Jack O Lantern Bean Bag Toss in minutes and young kids will stand in line to win a top prize! 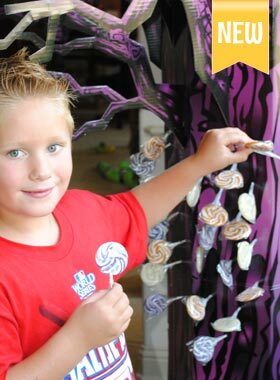 Lollipop Tree PERFECT for Halloween! 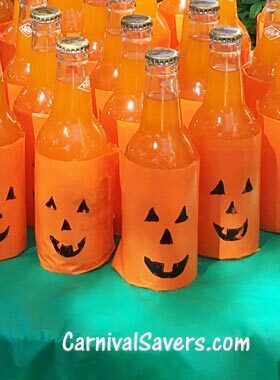 Check out this DIY "Sweet" Halloween Game! 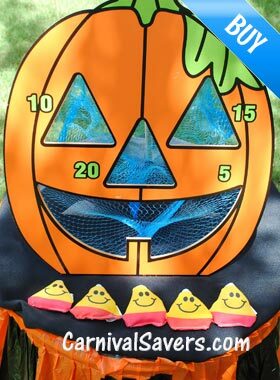 Add this Pumpkin Pop Ring Toss for a quick and easy game your crowd will love at your Harvest Fest or Trunk or Treat!! 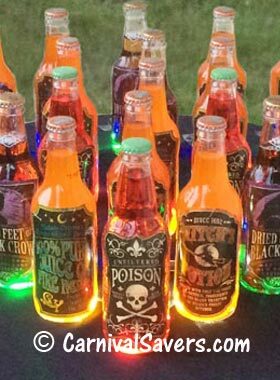 This is best for little ones or for a backyard Halloween Party Game! Click to learn more!